We are now enrolling and hiring! 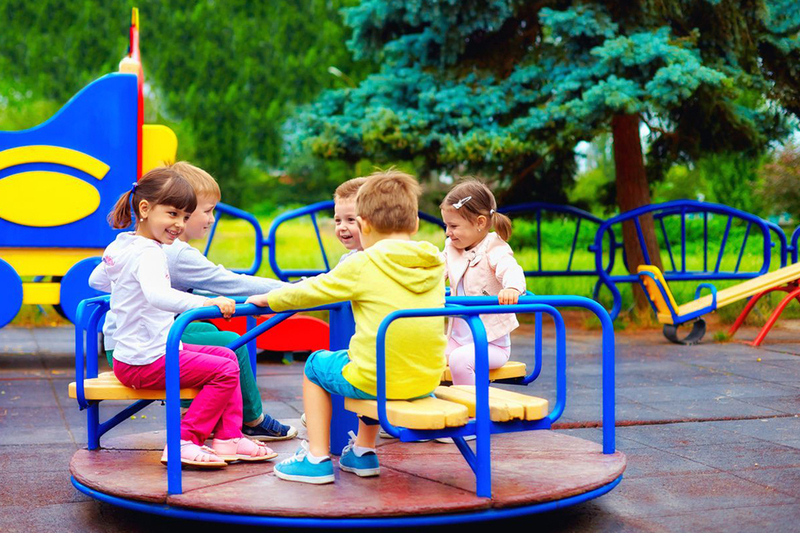 Park Bridge Academy is a Full Service Private Preschool for Children Ages 6 Weeks Through Pre-K in addition to before and after care for school-aged children 5 – 12 years old. To instill and promote a safe loving and educational environment. 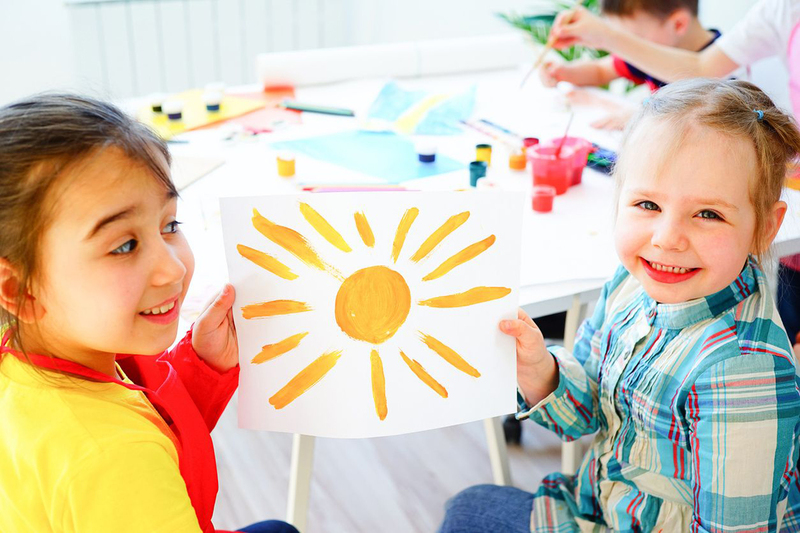 Providing a stimulating early learning and childcare experience, which reflects each student’s social, emotional, physical and cognitive development skills.